Please see attached details of an investment opportunity which may be of interest. The site area is approximately 0.6 acres with road frontage and a footpath and vehicular track to either side. The land is within the greenbelt area and therefore planning is unlikely and this proposition should be looked at as a long term investment. 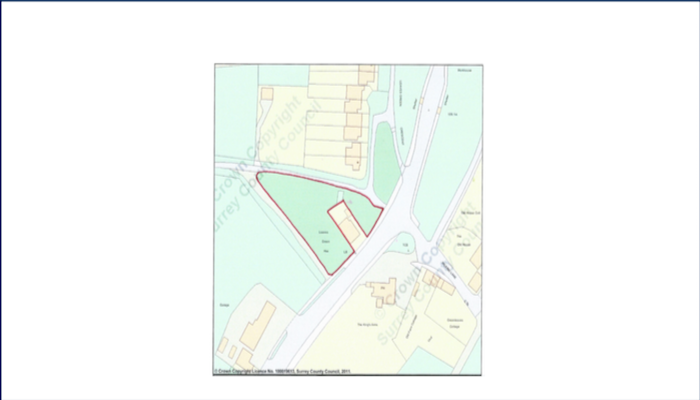 Please note that the successful purchaser of this site will be responsible for our fees at a set rate of £5,000 plus VAT payable on completion of the transaction. 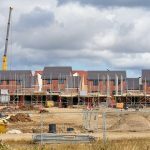 SJD – ‘Specialising in the sale and acquisition of land and development opportunities’ Founded over 15 years ago, we help developers and home owners to optimise their returns providing a unique and bespoke service that can be trusted. Copyright SJD Projects 2019. All Rights Reserved.